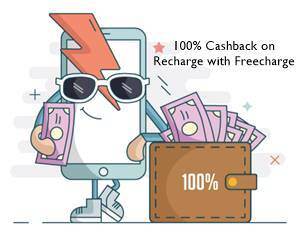 Get the TaskBucks Free Mobile recharge offer which offers you the unlimited mobile recharge. You just need to complete some tasks to earn your talktime for free. Now You not need to worry about your mobile recharge. Here is the trick by which you can earn unlimited mobile recharge. 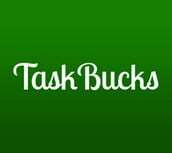 You just need to download the taskbucks mobile app to earn your mobile recharge for free. After successful installation, open the app and register your number. Now open my task page to get the tasks which gives you free mobile recharge. After you complete your task you’ll get Bucks in your wallet. When you reach the minimum redemption level you can able to recharge your phone. 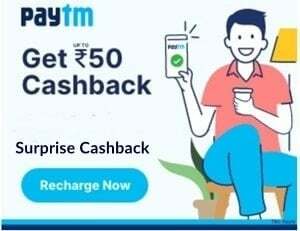 Note : You can earn more talktime by inviting your friends, When your friend joins you then you’ll get rs.50 for each referral | You need to first download any 4 apps from taskbucks to start the referral programme. 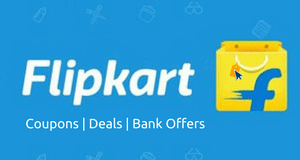 Stay connected for more offers, deals, promo codes, freebies and much more updates..! !